No matter if you are a big or small fan of Disney, there is no denying that it has played a magical role in our society and lives for generations. From the animated classics and blockbuster movies to television hits and dazzling theme park destinations, Disney has created so many beloved memories that it is difficult to imagine what things would be like without them. But for those that truly immerse themselves in Disney, how much do you really know? Are you willing to put your knowledge about Mickey Mouse, Cinderella, Jack Sparrow, Buzz Lightyear, Elsa and many more to the test? 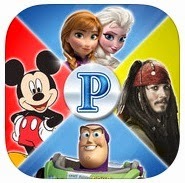 Well, now you can in an entertaining and FREE way thanks to the release of the new Pictopia: Disney Edition App from Wonder Forge. Ready to challenge your Disney knowledge? This is the app to do so, whether alone through solo play or while having a trivia party with your friends! MATCH THE FANS — Test your wits with bonus trivia where you try and guess the most popular answer according to the fans. 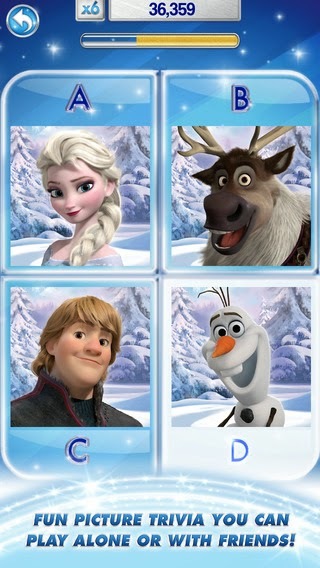 BUILD YOUR PROFILE — Choose your very own avatar with a catalog of Disney characters. 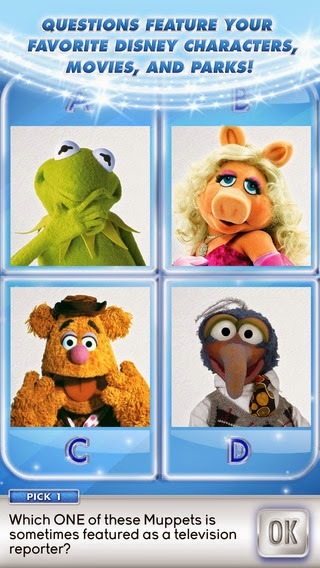 Play as Belle or even Kermit the Frog. PLAY WITH THE BOARD GAME — Add even more questions to your Pictopia board game with a "Play with the Board Game" mode. Also includes a nail-biting Final Challenge round to take board game play to the next level! 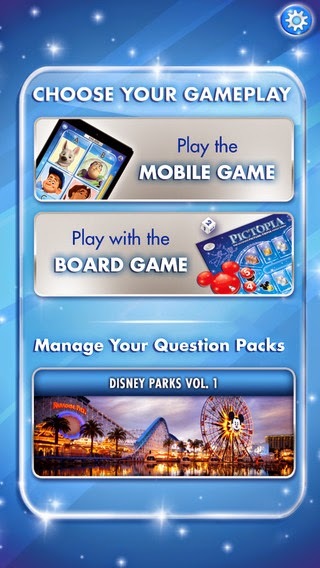 Plus, as an affordable option, users of Pictopia: Disney Edition can also purchase an additional Disneyland Theme Park Trivia Pack for only 99¢ to take the fun to an entirely new level! When it comes to a clever, challenging and engaging way to celebrate your family's love of Disney, you'll want to try out Pictopia: Disney Edition. Pull out your phone and play for a few minutes while waiting for an appointment or set up the iPad and gather the whole gang around for a unique twist on game night — this is one app that will test your knowledge while providing a whole lot of magical fun! 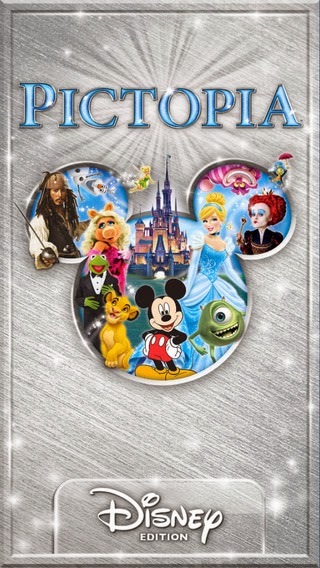 Head over to iTunes to find out more and download Pictopia: Disney Edition today! 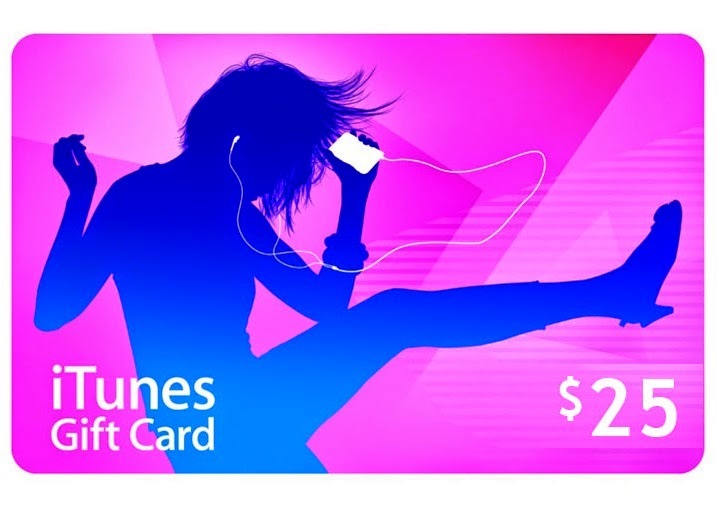 One lucky person will win a $25 iTunes gift card! A big thank you to Wonder Forge for providing an iTunes gift card for me as well as for one lucky giveaway winner. The opinions shared are my own and honest and if you really need to see more, click here to see how I roll.